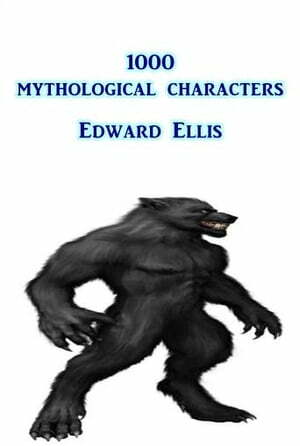 Collins Booksellers - 1000 Mythological Characters by Edward S. Ellis, 1230002160948. Buy this book online. Edward S. Ellis' dictionary about creatures of myth and histroy. Great for writers and students, and anyone curious about the origins of manyof our myths today.